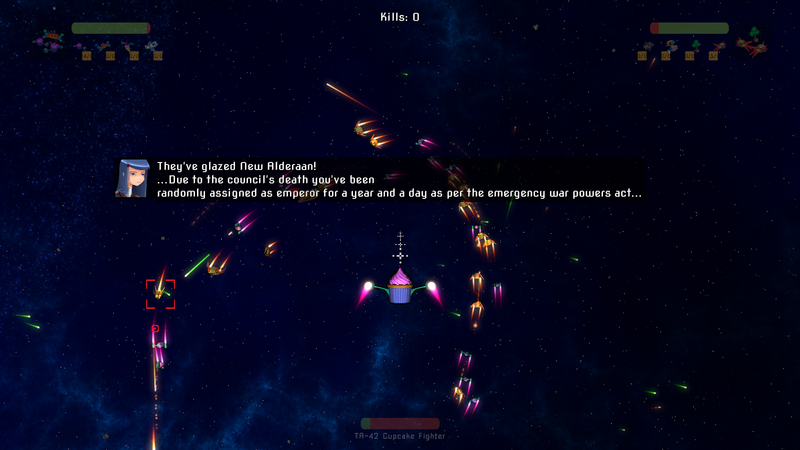 Galactose: Pastries in Space: New Build 7 Out! I just wanted to let you know that we have a new build out - Download Build 07 Here . In addition, I'd like to thank everyone who played our game at Too Many Games 2014. Your encouragement is priceless.